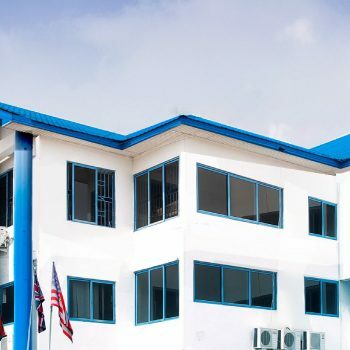 MountCrest University College (MCU) has held its 7th Matriculation and 3rd Graduation ceremony at the main campus in Larteh-Akuapem in the Akuapem-North District of the Eastern Region. It was under the theme: Tackling Affiliation and Accreditation Challenges Facing Private Institutions: The Role of Government. A total of 231 students graduated while 150 who enrolled in 2016 matriculated. 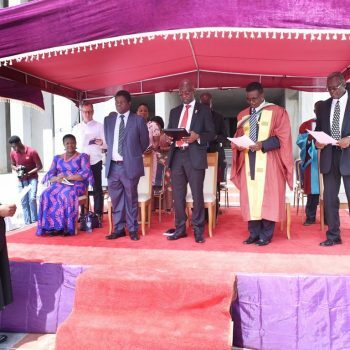 At the ceremony, the university’s reconstituted Council was also inaugurated. Addressing the gathering, Nana Ama Dokua Asiamah-Agyei, Member of Parliament for Akuapem-North Constituency and Deputy Minister of Information, who deputised for the Vice-President, Dr. Mahamudu Bawumia, observed that from a humble beginning, MountCrest University College had positioned itself strategically, offering relevant and problem-solving courses that are of supreme importance to students and the country. 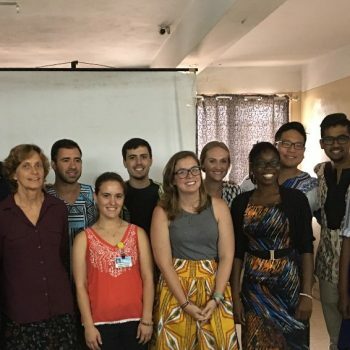 ‘’Running programmes in Administration, Law, Publishing and Public Health attest to the university’s resolve in developing the expertise and well trained manpower that the country needs’’, she said. She said the government was determined and focussed in making education an important tool in the nation building process. The introduction of the flagship educational policy – Free Senior High School – attests to the government’s commitment in making education accessible and free for all Ghanaians. ‘’What this means moving forward is that, MountCrest University College will have a lot of students to train in the near future. This, therefore, calls for a comprehensive expansion of infrastructure, which this university has already started, hence the ‘Larteh Campus’. This testifies to how visionary and proactive the leadership of this university is,’’ she stressed. 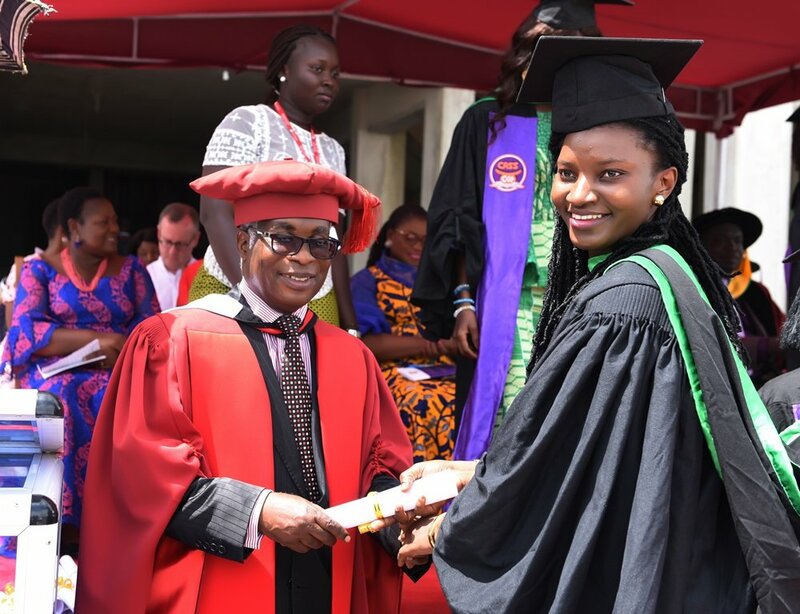 The Deputy Minister congratulated the founders of the university, Mr. and Mrs. Ansa-Asare, for their foresight and vision in establishing the university, and added that their bold decision had created employment for many and also produced great human resource tools who were contributing their quota to national development. She welcomed the matriculants into ‘this enviable university’, advising them to be disciplined, remain resolute to their courses and engage in extra-curricular activities that would be of supreme importance to their developmental growth. She also congratulated the graduands and advised them to be excellent ambassadors of MCU and make the institution proud by living by its mission statement, principles and values. Mr. Kwaku Ansa-Asare, Founder/Rector of the university, appealed to the government to investigate circumstances under which the university was banned from admitting new students into its Law Faculty in November 2016. 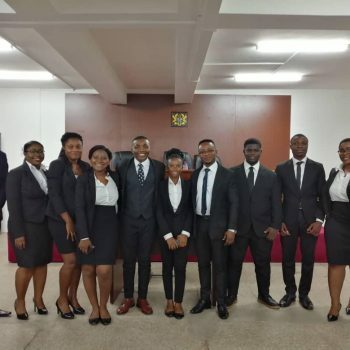 According to Mr. Ansa-Asare, a former Director of the Ghana School of Law, and former Director of Legal Education, the directive which was signed and issued by Mr. Kwame Dattey, Executive Secretary of the National Accreditation Board (NAB), was based on false information and must be rescinded immediately. “The NAB has placed a moratorium on the admission of new students into our Faculty of Law because they claim our facilities are in deployable state; no library and limited lecture blocks to contain the number of students we already have. It is also interesting because they claim we have admitted 400 students this academic year but we have not admitted any. All the reasons for the ban are false’’, he stressed. 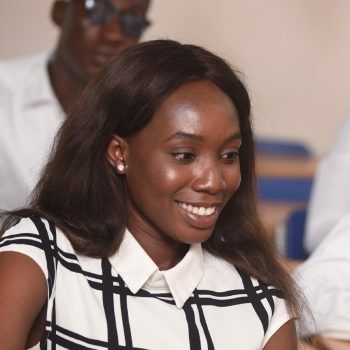 Mr. Ansa-Asare said it was unfortunate that instead of the NAB working to support private institutions in the country to build an enviable educational sector, it was rather harassing and creating a difficult environment for them to operate. 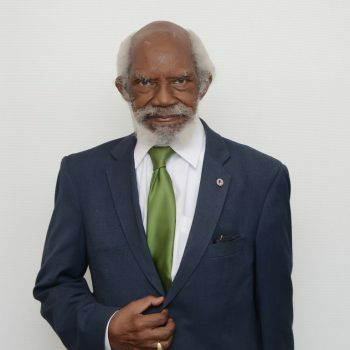 He urged the Kwame Nkrumah University of Science and Technology (KNUST), which is MCU’s affiliated institution, to continue to nurture and provide the needed guidance to enhance its growth and development.